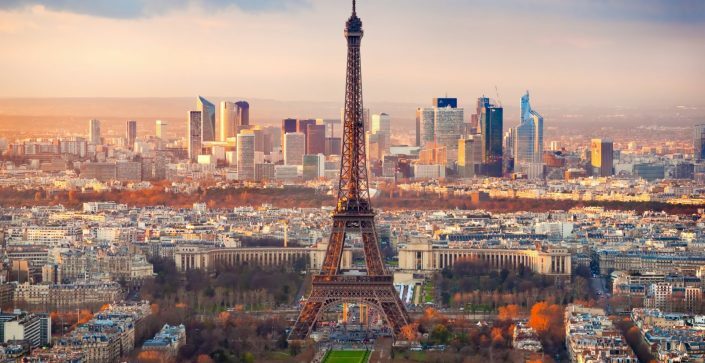 We have over 20 years of experience organising visits to France’s buzzing capital city, which is why you can rely on our itineraries for a ready-made school trip to Paris. Our experts know exactly how to put together a tour chocked full of excitement, interest and educational value – all for the most competitive price. Browse our selection below and get a quote in seconds, or contact us directly to put together a tailor-made trip to suit your specific requirements. 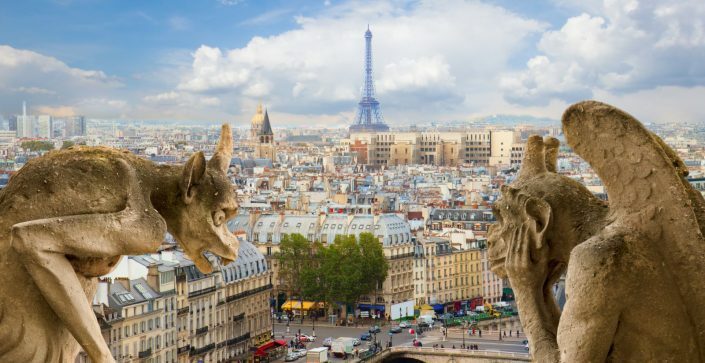 This tour is the perfect introduction to the French capital. 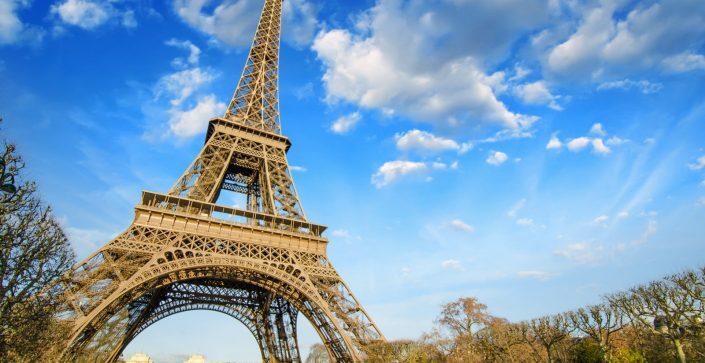 A short-but-sweet school trip to Paris gives your group the opportunity to discover the main tourist spots. On one of our most popular tours, enjoy a trip to this cosmopolitan city with so many iconic landmarks, impressive museums and wonderful places to explore. Looking for a French Trip with a difference? 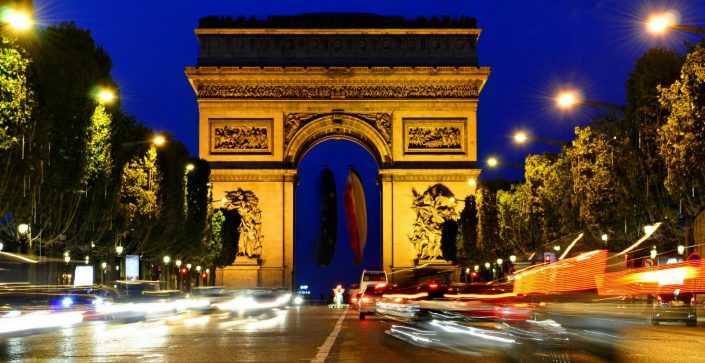 This bestselling educational visit gives you five days to explore the wonders of the City of Lights. 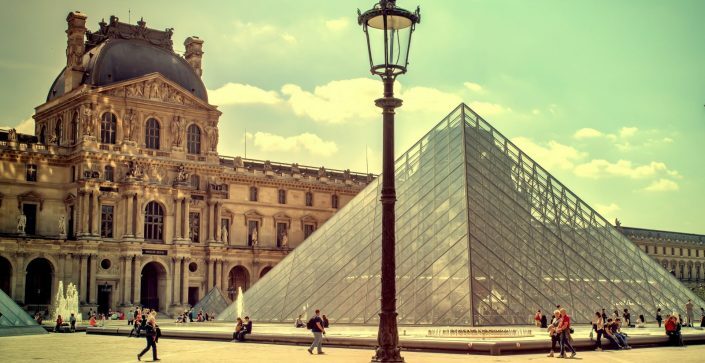 This art & design school trip to Paris is an opportunity for students to visit the home of the world-famous Mona Lisa and see the work of their favourite artists firsthand. 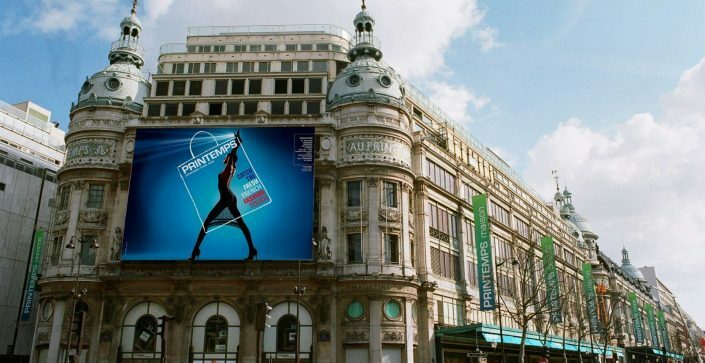 Give your Fashion & Textiles students a wonderful chance to visit the Capital of Fashion - Paris. 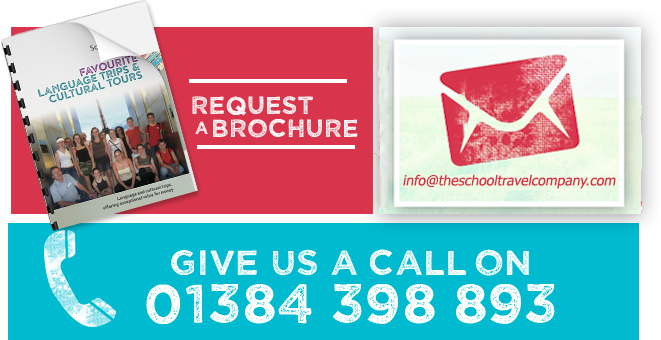 Inspire them to get out their sketchbooks and sewing machines. 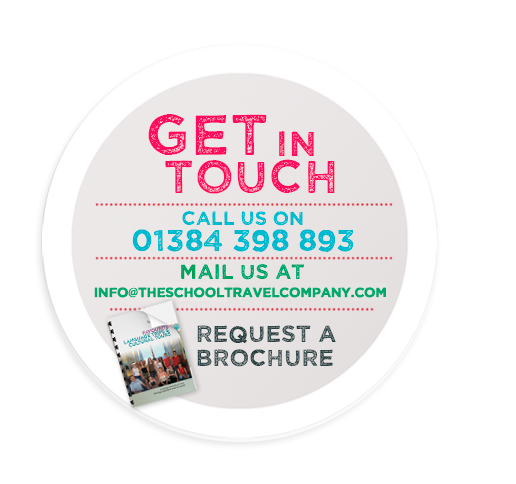 Let us tailor your tour to fit your school’s exact requirements. 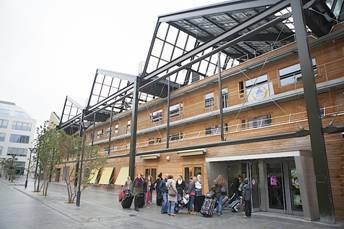 Yves Robert hostel will give you a taste of how accommodation can be green and sustainable. Not far from the Gare du Nord and Gare de l’Est, the Youth Hostel is located in the heart of a new eco-friendly district, a model in sustainable development! Located in the old warehouse of a French railway company, it has been refurbished and transformed into a solar power station – photovoltaic panels on the roof provide the energy needed. This attractive wood-fronted hostel opens onto a unique green area, mixing a covered garden, trees and ponds with aquatic plants. 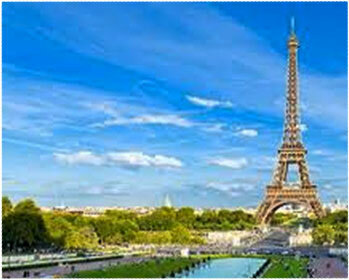 It will provide a complete haven from the bustle of the city on your school trip to Paris. The hostel hosts a theatre and a restaurant overlooking the garden. The complex is designed to foster shared experiences and friendly moments. At the heart of the City of Light, this lively place will seduce you with its modern look, green outlook and its location.